Portable Bluetooth Speaker with wooden box and plastic handle, easy to take outside. Portable Wholesale Speaker with rechargeable built-in lithium battery, avoid troublesome operation of battery replacement. Portable Factory Speaker with wireless Bluetooth Speaker, can play music on the APP connected to the smart device. 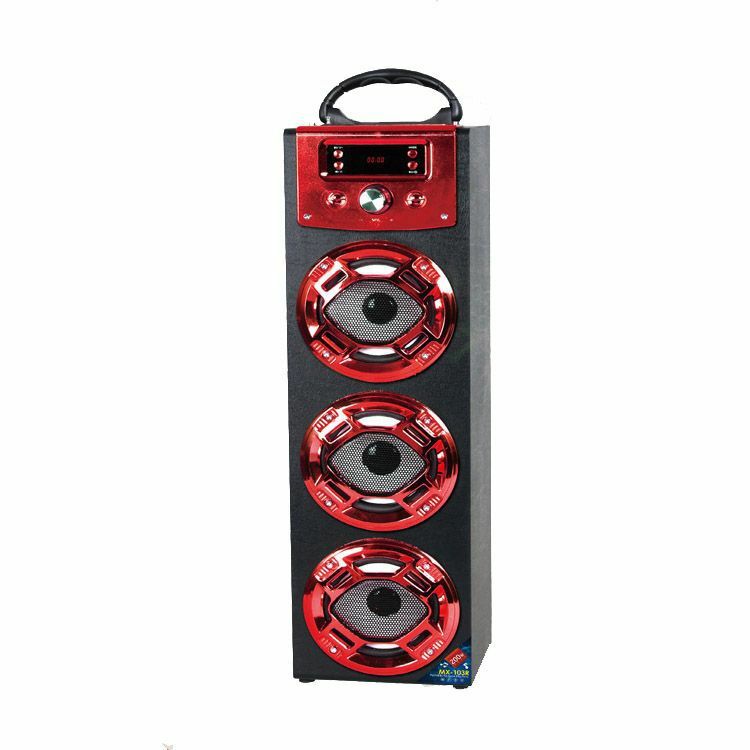 Looking for ideal Portable Factory Speaker Manufacturer & supplier ? We have a wide selection at great prices to help you get creative. All the Portable Wholesale Speaker are quality guaranteed. We are China Origin Factory of Portable Factory Bluetooth Speaker. If you have any question, please feel free to contact us.